Naruto Shippuden anime series is going to end soon. The series was one of the most popular anime series out there, and fans absolutely loved it. However, to make sure fans don’t feel down for too long, the creator has decided to release a brand new spin-off of Naruto. Naruto Shippuden started more than nine years ago. The first episode, titled has “Homecoming” was aired on February 15, 2007. Since then, a total of 491 episodes has been aired until today, making it the longest running Naruto series. In only a few months, the series will conclude, which will make a lot of die-hard fans sad. However, the end of Naruto Shippuden will not mark the end of the Uzumaki clan, as Naruto will return in April in a brand new spin-off. 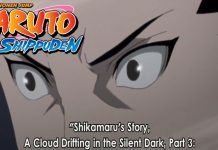 That’s right, fans of Naruto Shippuden shouldn’t feel down as he will make a return in the upcoming spin-off, which will hit the televisions in April 2017. According to the creator of Naruto, Masashi Kishimoto, the upcoming spin-off is going to be an amazing one as it will bring Naruto back to life. The upcoming spin-off will also feature a brand new cast of ninjas. So fans definitely have something to look forward to in the coming months. During an interview with Weekly Shonen Jump, Kishimoto was asked regarding how “Boruto: The Next Generation” is progressing, and how its theme will differ from Naruto Shippuden. 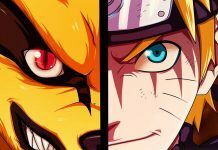 Kishimoto stated that Boruto: The Next Generation is going to be much lighter than Naruto Shippuden, so that audience of various ages can enjoy it. 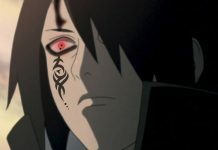 According to him, the story and theme of Naruto Shippuden kept on getting complicated and darker as it progressed. As for Boruto: The Next Generation, he wants it to be something light and fun. Something that young girls and boys of this generation can enjoy. For those who don’t know, Boruto is the eldest son of Naruto Uzumaki and Hinata Hyuuga. 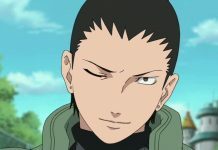 He was first introduced in the final chapters of Kishimoto’s Naruto manga, and he was recently featured in his very own film. 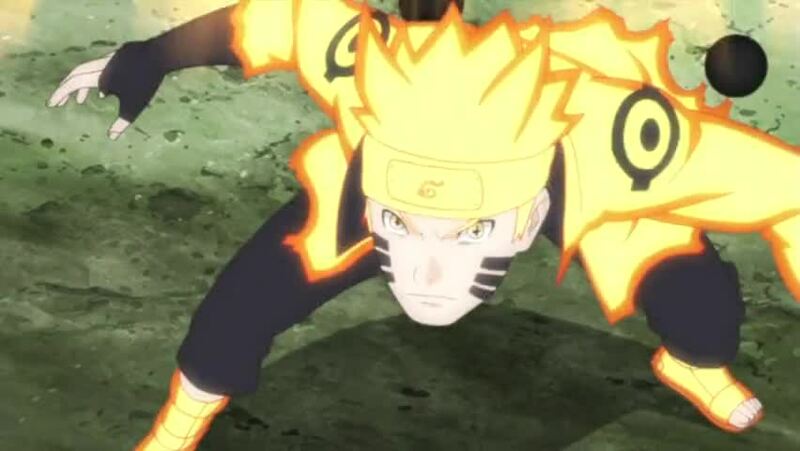 The latter is also going to appear in the upcoming video game, Naruto Shippuden Ultimate Ninja Storm 4.